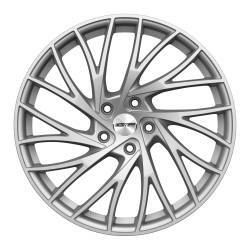 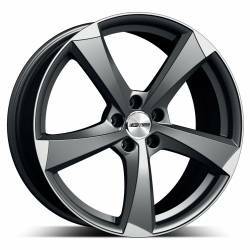 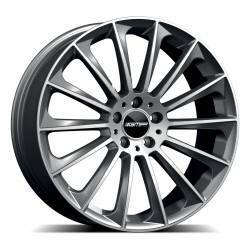 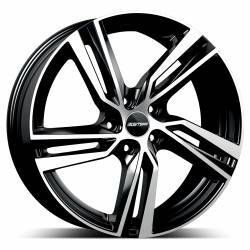 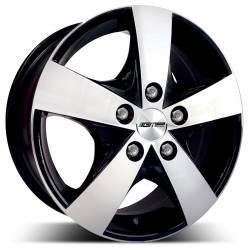 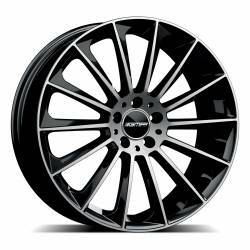 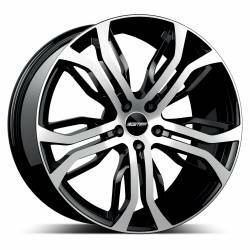 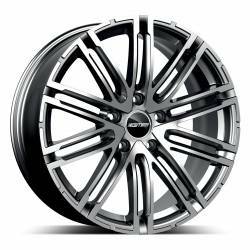 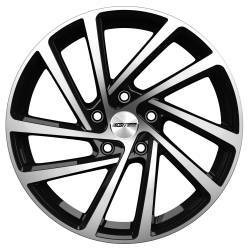 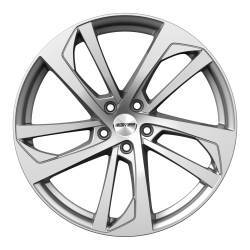 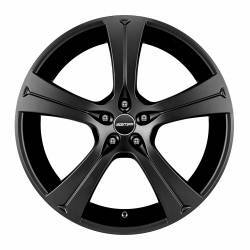 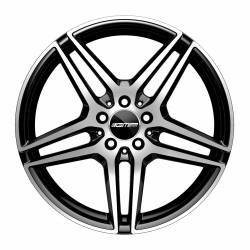 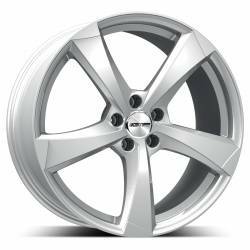 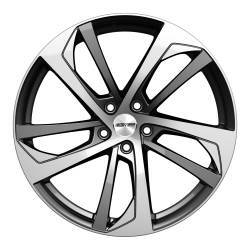 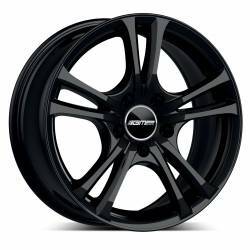 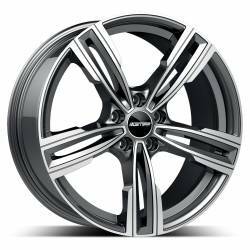 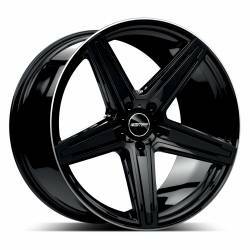 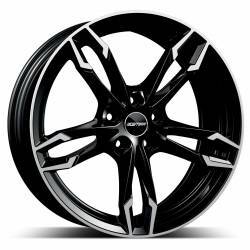 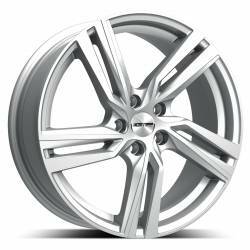 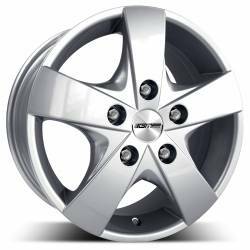 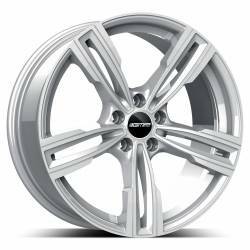 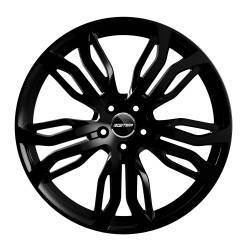 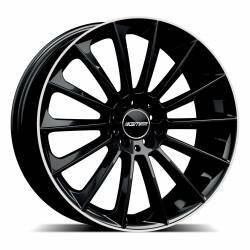 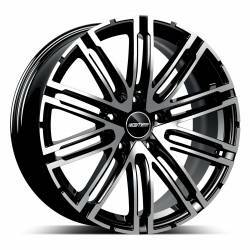 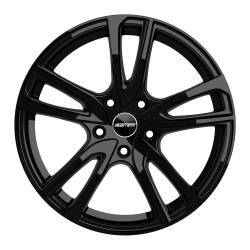 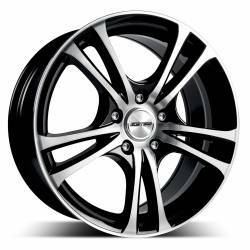 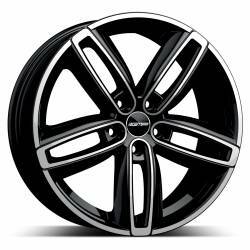 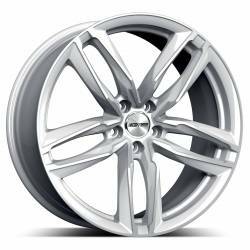 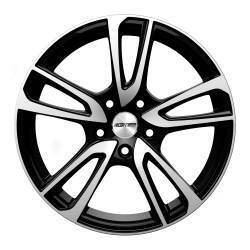 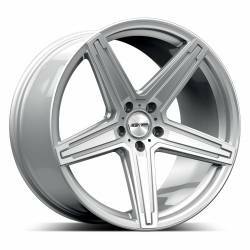 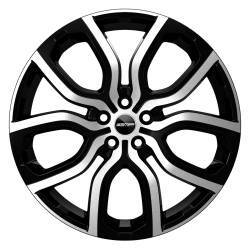 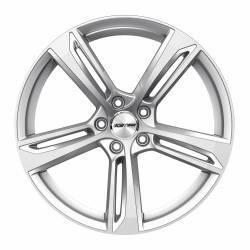 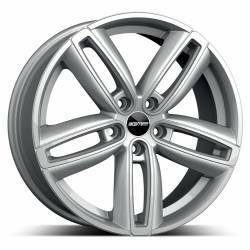 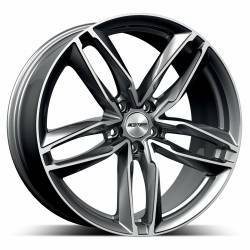 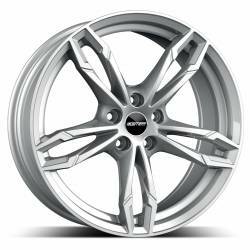 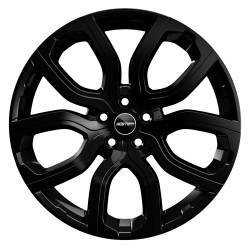 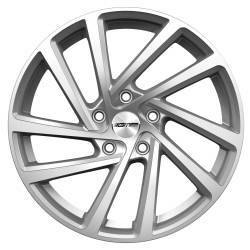 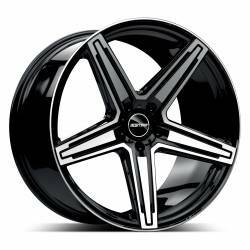 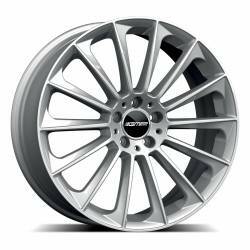 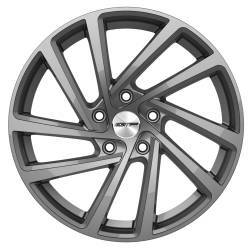 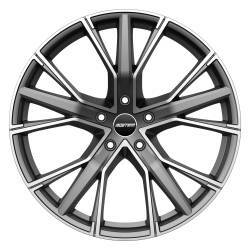 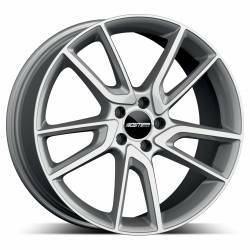 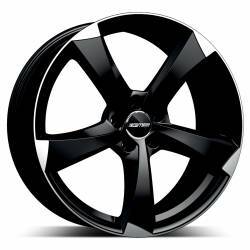 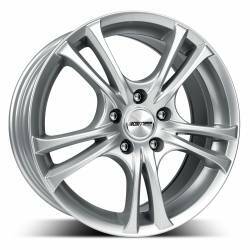 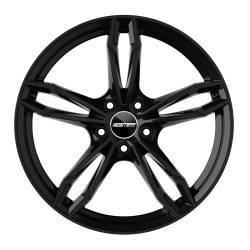 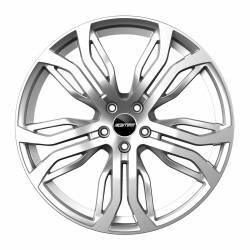 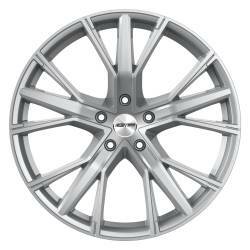 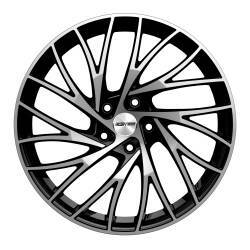 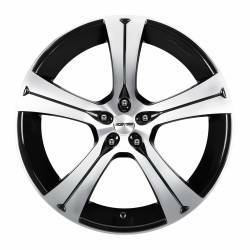 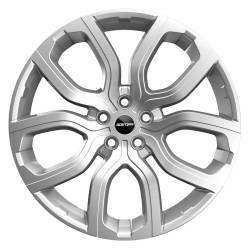 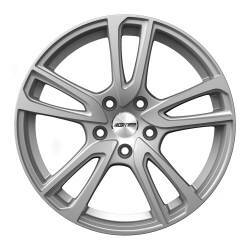 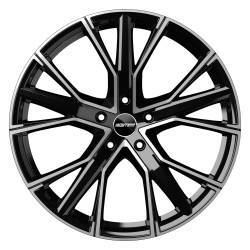 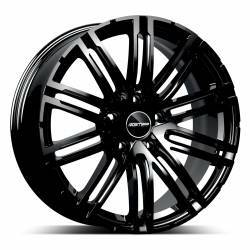 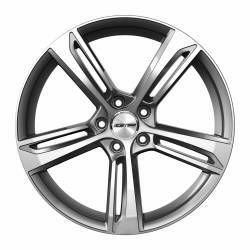 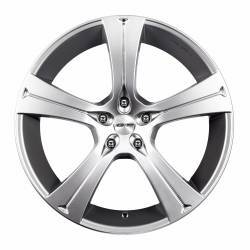 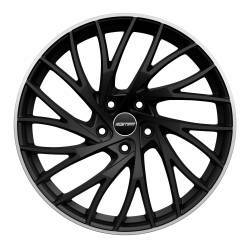 View the complete collection of alloy wheels for your car. 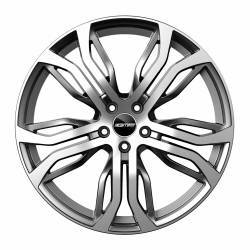 A set of models for an infinity of stylistic combinations thanks to the multiple finishes available for each alloy wheel. 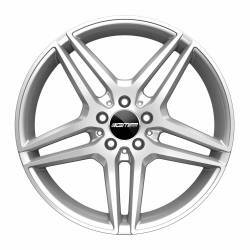 From the series dedicated to the custom series, transform your car and attribute the character that best represents you. Filter by size 14" 15" 16" 17" 18" 19" 20" 21" 22" 23"